I'm a little late on posting the review again. Goodness, the end of the year just gets busy, but I haven't forgotten, so it's all good, I hope. Anyway, November was a bit of a dud reading month. I knocked 3 more books off of my goal, although I was kind of hoping for one more then that. Sadly, Thanksgiving was there along with a sick kiddo, so reading wasn't priority the end of the month. 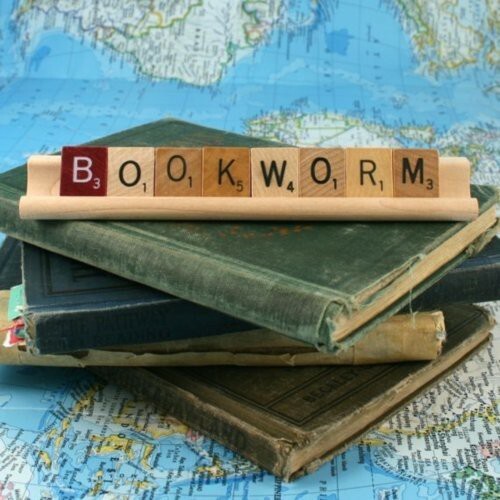 Let's jump into the books. First off was Rebel Heart by Moria Young. It's the second book in the Dust Lands series. The first book I was on the fence, it had promise. This book just dragged! Saba wasn't the take charge girl in this book and her brother whined about everything if he didn't get his way. Not to read! 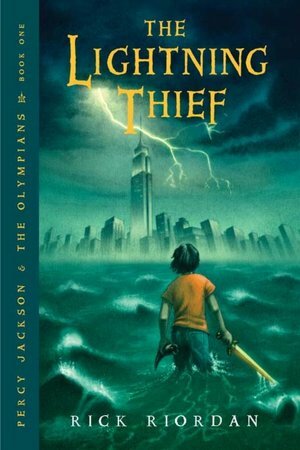 Second book for the month was The Lightening Thief by Rick Riordan. This series is a good series to read after a crummy book. It's fun, lite, and quick. The story carries you through it and doesn't bog you down. Very enjoyable! To read! The third and final book for the month was Reached by Allie Condie. I didn't know what to think going into the this book. The first book was great! I loved Matched. It was fresh and new. Crossed just seemed like a bridge, leading you to this book. Reached, things happened, but you didn't see it, you just read about it later, after the fact. It was kind of a let down, it wasn't what I was expecting. It's only a Maybe. A new month is a head of us. These 3 books brought my total for the year up to 46, leaving me with 4 to reach my goal of 50. There are plenty of books out there, let's see what happens.